Welcome to the OSU Horn Studio. The purpose of this site is to provide prospective students with information about our horn studio and to keep current students informed about news and studio events. You will also find links to useful horn-related websites, and a list of recommended etude books and solos. I hope you enjoy what you find here. 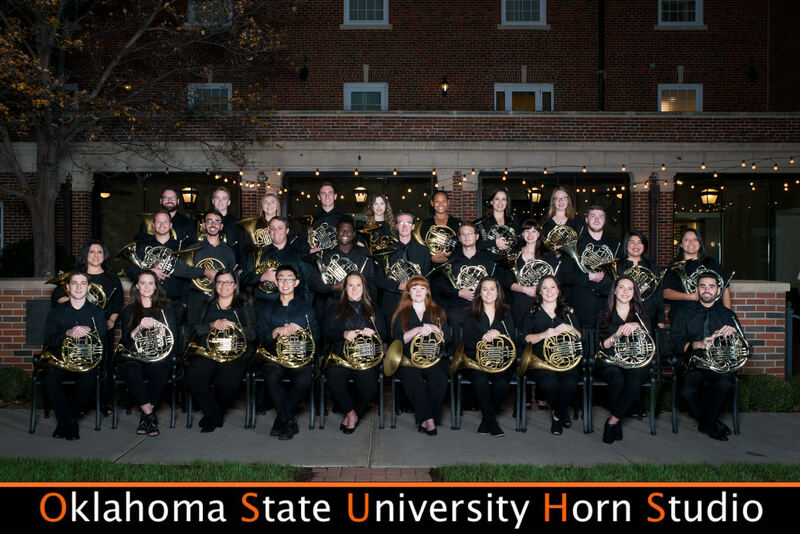 Please check back regularly for updates and feel free to contact me with any questions about OSU and our horn studio.